Are you ready to pursue your passion in the veterinary field? VCMC is always looking for talented individuals to join our practice.  At VCMC, we believe in treating every patient with the same loving attention and care that we would give our own pets. We are dedicated to providing the highest level of care along with friendly, compassionate service. If you believe you fit this description, send us your resume for one of the job positions listed below! Please send all resumes to the email address listed below the job title, or fax them to 973-887-8095. Full time employees receive a compensation package including paid vacation days, sick days, group health plans, and a 401k. Full time and part time employees also benefit from discounts for their pets and the pets of their immediate family! Maintain a clean and safe hospital and kennel environment. Care for our boarding and hospitalized patients. This includes feeding and walking the dogs, feeding the cats, cleaning all cages, and monitoring the animals for any potential medical issues. Occasionally assist in the hospital area with patients. Maintain medical records and hospital operations according to AAHA standards. Ability to lift pets and objects weighing up to 50lbs without assistance. Ability to stand for an entire shift if needed. Assist doctors and technicians with various duties, including assisting in the care and treatment of patients. Maintain a clean and safe hospital environment. Care for our hospitalized and boarding patients. Assist the doctors with all procedures, including but not limited to radiographs, venipuncture, IV catheter placement, anesthesia induction and monitoring, administering vaccinations, and drawing blood for lab work. Maintain and clean and safe hospital environment. 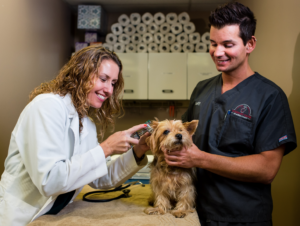 Assist clients with planning, coordinating and scheduling their pet’s healthcare and boarding needs. Assist in caring for our hospitalized and boarding patients.